I met the S Family at Hagan Stone Park on Friday for some family pictures. I’ve known Mama S since we were little and it’s hard to believe we’re grown with our own kids. The kids were so cute and we had so much fun. Thanks S Family! Hope you enjoy your photos! 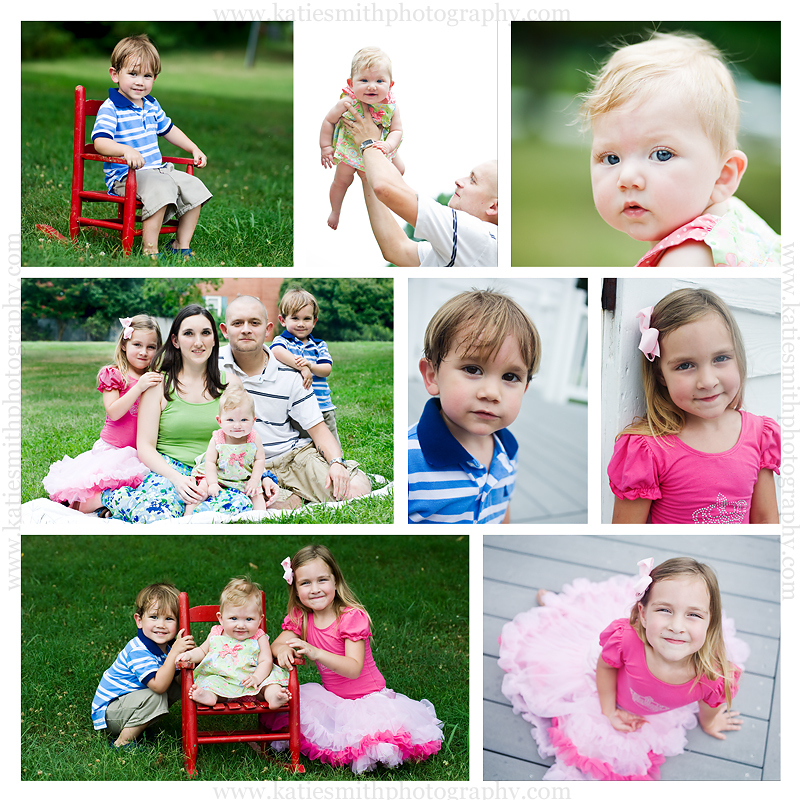 Wonderful pictures Katie…love the family shot!